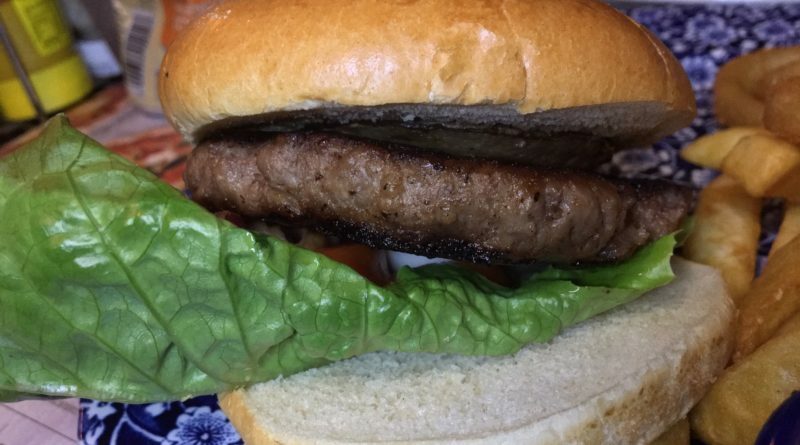 Our NEW Hardys Shiraz & mushroom beef burger combines a 100 per cent British beef burger with a roasted flat mushroom, Hardys Shiraz red wine sauce, Cos midi leaf lettuce, tomato and red onion, served in a brioche bun. 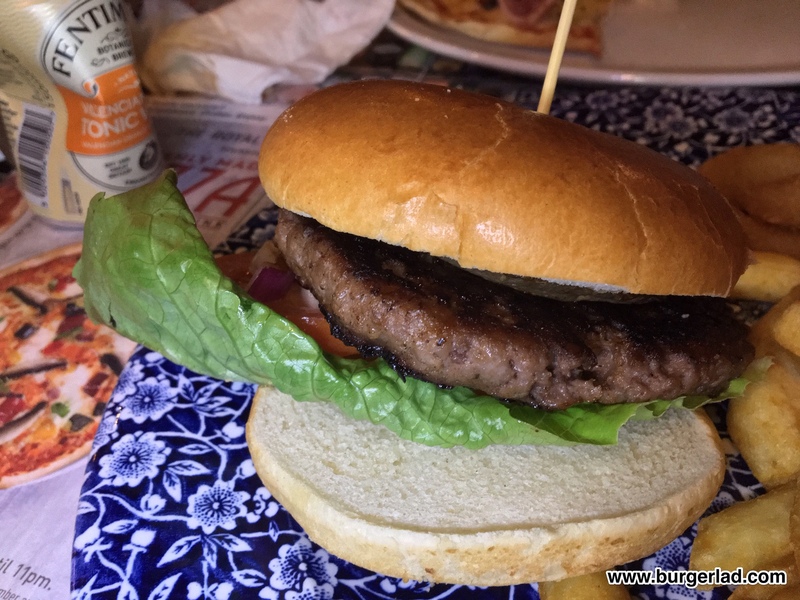 Wetherspoon have added a new burger to their food menu – the Hardys Shiraz & Mushroom Beef Burger. For every person that can’t stand the chain there is probably the same number that love it. Personally, I like it now and then if it is a nice location, and the one we visited today is in a historical building in a picturesque town. Miss Milkshake and I were meeting family for lunch, so I thought I would combine it with a review – either the Drive-Thru Burger, which has been on the menu for a while now or the Hardys Shiraz & Mushroom Beef Burger. I believe I made a mistake in my choice. My biggest like about drinking in Wetherspoon (apart from the price) is the slick app ordering system. 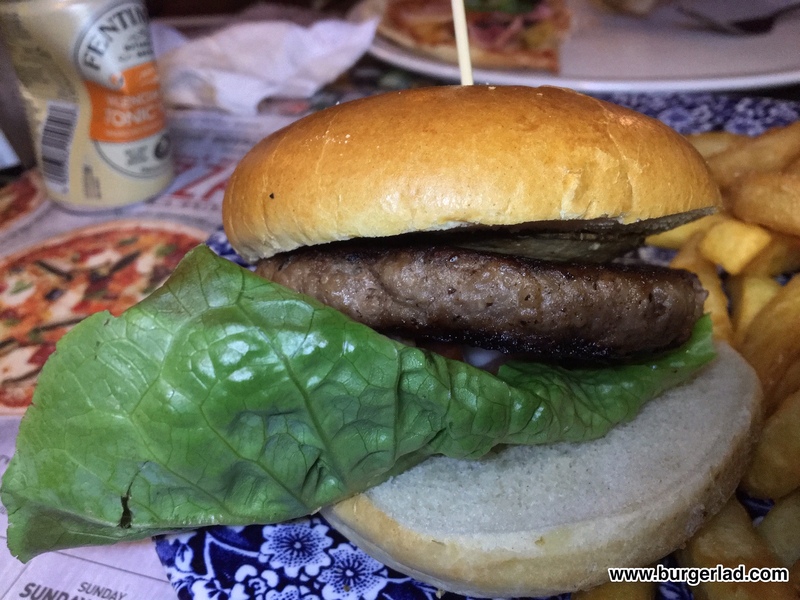 From your table you can order everything you want and it is delivered straight to you – I have no qualms about this and it is one of the positive points about being in a Wetherspoon. The burger however, was not great. 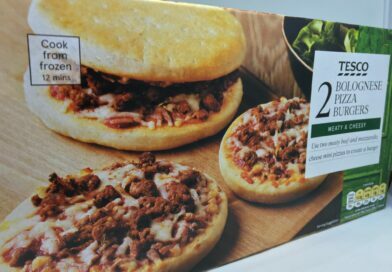 I wasn’t expecting it to be amazing, but I had no idea just how disappointing it would turn out to be. I definitely should have gone with the Drive-Thru instead. 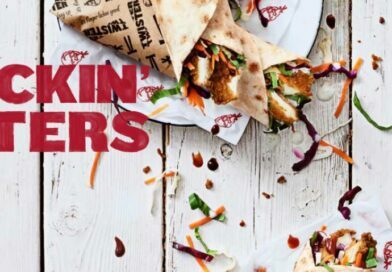 Priced at £6.80 with chips and onion rings you cannot deny this is exceptional good value. 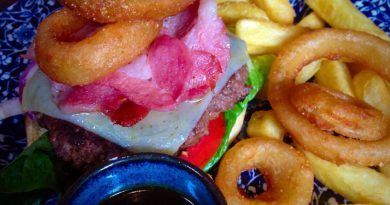 Served on the distinctive Wetherspoon plate it is a decent amount of food for your money – just don’t expect any quality with your purchase. 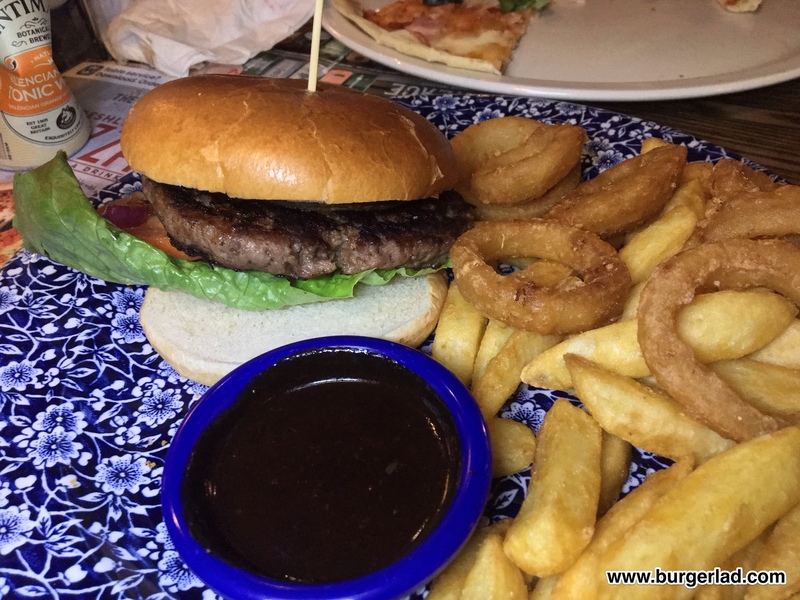 The sauce is served in a ramekin on the side – I would have thought chopped mushrooms cooked within the sauce would have been better with that oozing over the beef patty. Instead, it is left to you to pour or dip to your discretion and I can’t say it was a pleasurable experience. There is no denying that the red wine sauce is rich but it had a weird taste. Don’t get me wrong, I do enjoy a bottle of red wine (not Hardys) but this was odd. 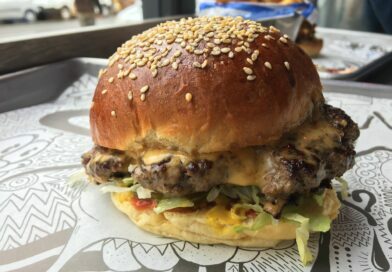 The beef patty is not good either – the taste and texture reminded me of those Birdseye Grill Steaks you’d have eaten in the mid-to-late 80s. It was cooked well-done (obviously) and without a cheese to accompany it, felt like a dry chore to get through. The roasted flat mushroom was woeful and I apologise for not getting a picture of it. Taste-wise it was nigh impossible to get any flavour from it. The circumference of the ‘shroom was literally slightly larger than a 50p piece – it was very sad. A bit like me writing this review. Accompanying the beef and mushroom is Cos lettuce, tomato and red onion. I took a bite but will never be enamoured by fresh tomato so that was promptly removed. The red onion and lettuce were respectable enough but contributed to the shocking presentation. The brioche bun was decent apart from the fact it had not been toasted and the heel/crown just looked dry from the lack of a mayo, sauce or cheese. Overall, I found the Hardys Shiraz & Mushroom Beef Burger to be disappointing, poorly presented and deficient in flavour. I like Wetherspoon. I like the prices, I like the app ordering and the slice of pizza I tried was really bloody good. I just did not like this burger. Next time I visit I will try the Drive-Thru. 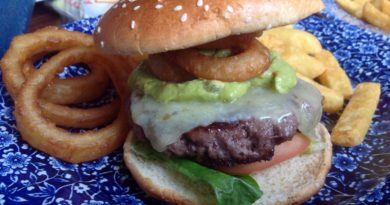 Today, I drove away from Wetherspoon wishing I had never seen the Hardys Shiraz & Mushroom Beef Burger on the menu. 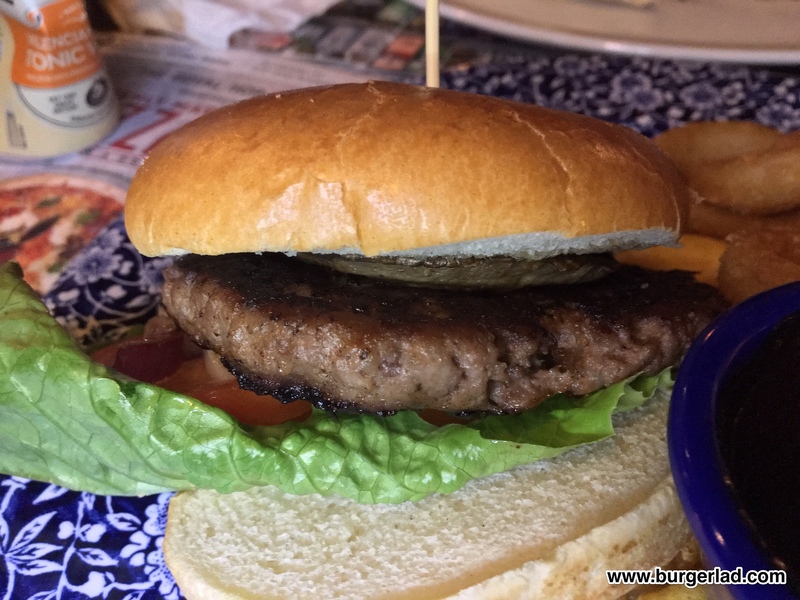 I have noticed a difference in the burger quality depending on which pub you are in. Some cook the burgers to order batch cook the and hot hold them past the point of being fresh. This does not seem to relate to how busy the pub is. The speed of service is often a giveaway as to the freshness of the burger. I definitely like the app ordering especially in the pubs with lots of steps that I would not trust myself to carry a tray of drinks up or down (even before having the drinks). I was surprised when I saw this new addition. 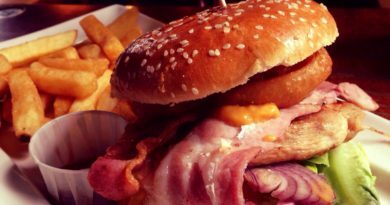 In fairness to Wetherspoon, they have brought out some reasonable burgers such as the Ultimate Burger, Empire State and Drive Thru, which to some extent draw on trends from fashionable burger joints. This just sounds like something from the 1990s. I wouldn’t have bothered before seeing this review, definitely won’t go near one now. 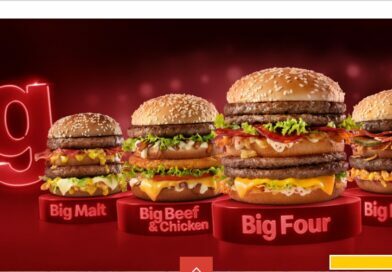 Most of the meat is precooked, Burgers, sausages, chicken etc., you name it. Just needs a quick blast and out it goes.